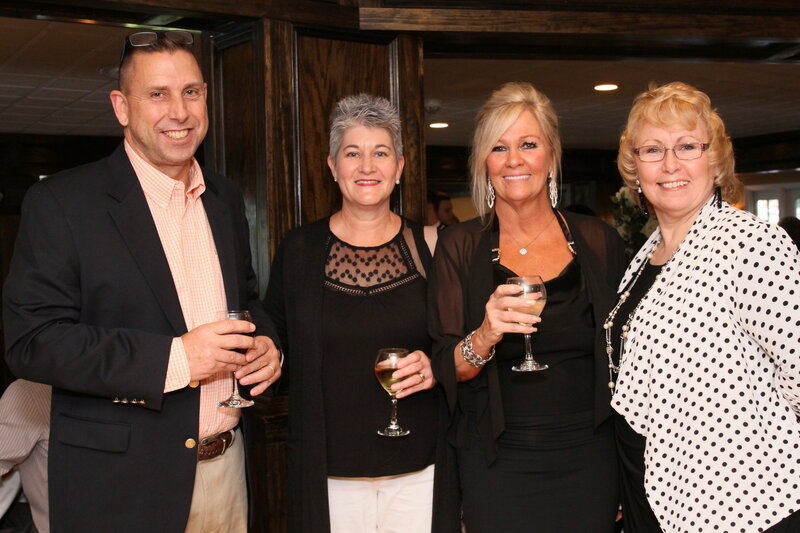 Our 50th Anniversary Gala Celebration and Benefit – A wonderful night! Luncheon – 1st Tuesday of every month. After Hours – 3rd Tuesday of every month. A Few Thousand Come to Celebrate Matawan Day and Fall Festival 2018! Copyright © 2019, Matawan-Aberdeen Chamber of Commerce. All rights reserved.